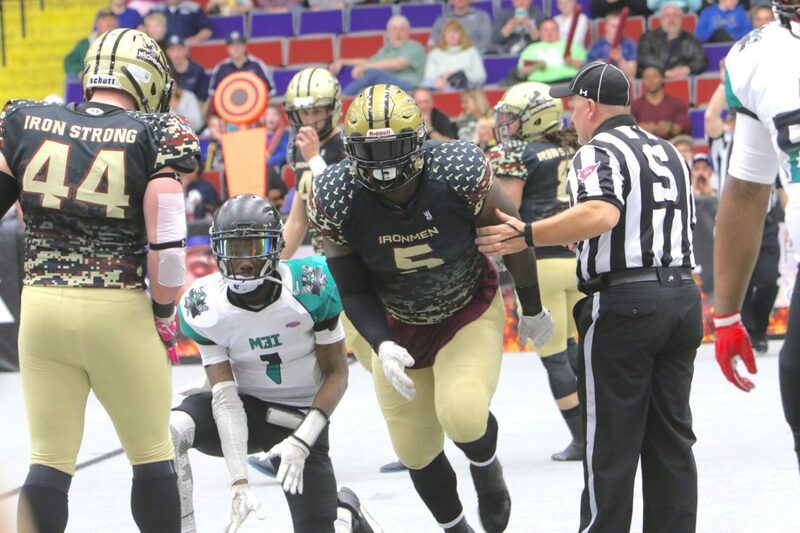 MUSKEGON – After plowing through their first four games with relative ease, the West Michigan Ironmen were finally challenged at the most crucial time of the season, with the Midwest Professional Indoor Football league title on the line. They found themselves leading the Midway Marauders by only three points – 47-44 – with 8:54 left in the game. But the Ironmen dug deep, outscored the Marauders 21-0 down the stretch, and claimed the first league championship trophy in their three-year history with a 68-44 victory over the Marauders in front of a big enthusiastic crowd at L.C. Walker Arena. The Ironmen finished the season with a 5-0 record and took the title away from the Marauders, who won it in 2017. The championship of the MPIF was not what the Ironmen had in mind as the season approached in the late winter. They intended to join the elite Indoor Football League this season, but were blocked at the last moment by legal disputes. So they joined the MPIF, a lesser regional league, shortly before the season began, to give the players something to compete for and the fans something to cheer for. In the end everybody was very happy. 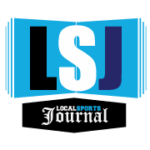 “It feels great,” said Lynk, who added that the team will soon announce its future plans, which will include a different league next season. “I tell everybody that when you have a chance to play for a trophy or a ring, you got to take it for what it’s worth. Midway had a 6-0 lead in the opening minutes of the game, then the Ironmen had the advantage the rest of the way, with leads of 20-13 after one quarter, 40-27 at halftime and 47-37 after three quarters. But things got a bit uncomfortable with 8:07 left in the fourth quarter, when Midway’s Ian Gaines caught a 12-yard touchdown pass from quarterback Andre Locke, and the extra point made the score 47-44. Then the Ironmen got serious. The final surge started when Carrington Thompson returned a kickoff 44 yards to put West Michigan back on top 54-44 with 8:41 remaining. 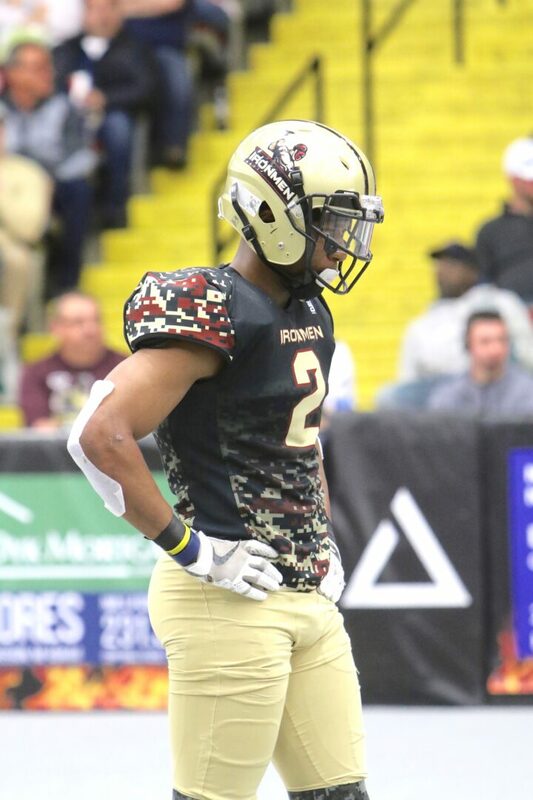 The Marauders got the ball after and drove to the Ironmen 9-yard-line, but West Michigan’s Erik Thompson picked off a pass at the 2-yard line and returned it to the 8, ending the threat. Thompson caught a 17-yard TD pass from Ironmen quarterback Alex Carder with 3:40 remaining, making the score 61-44. Then with under two minutes left, Oakridge High School graduate and former Grand Valley State University star Jamie Potts intercepted a pass and returned it 27 yards for a touchdown, to complete the championship victory. Nobody was happier than Carder, who threw seven touchdown passes in the game. Carder said he wasn’t overly concerned when the Marauders rallied and made it close late in the game. 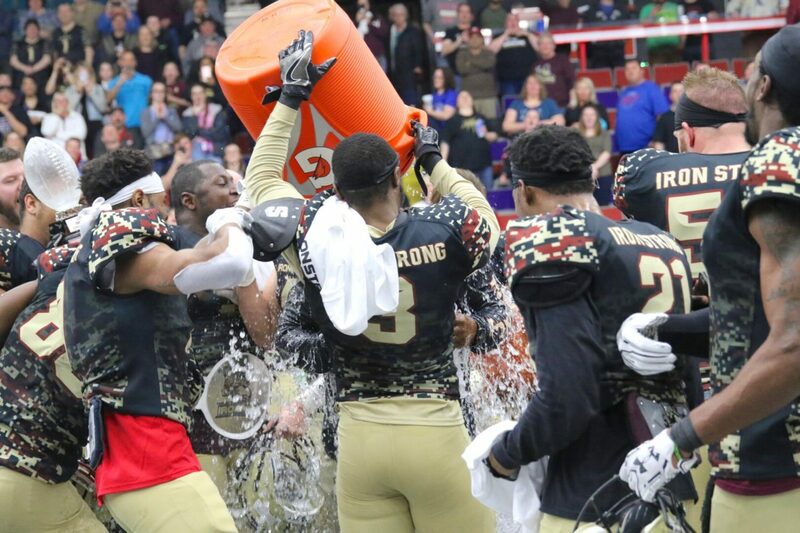 Carrington Thompson, who had five touchdown catches in the game, said it was great to get a title in his first season with the Ironmen, after playing college football at Western Michigan University. 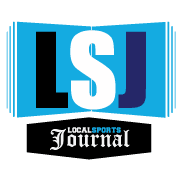 Thompson said he was determined to make a difference when the game got close, which he did right away with his electrifying kick return touchdown.